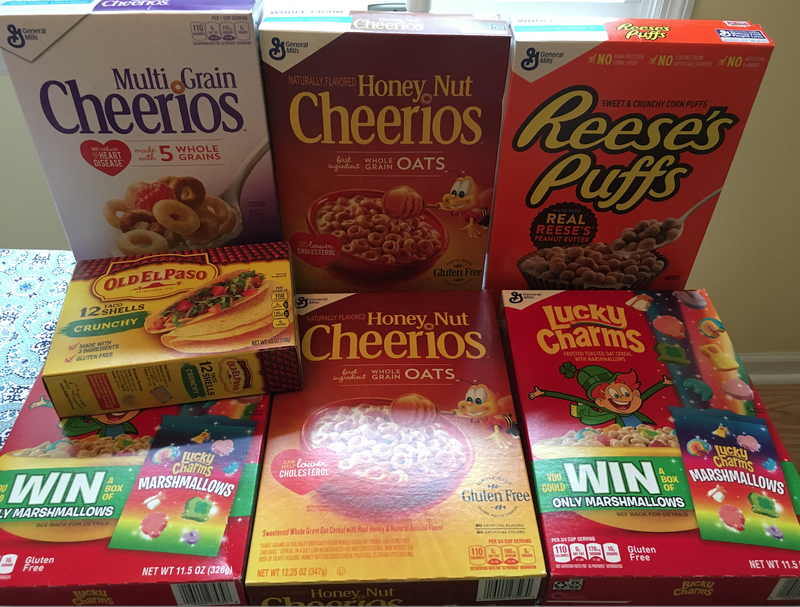 Free + Profit Cereal Price Chopper Trip! = all FREE + $0.53 profit! Save up to $5 oyno when you buy participating GM products 7/10-8/6. Participating products: Big G Cereals, Nature Valley Bars, Yoplait Cups, Go Gurt, Old El Paso, Totino's and Pillsbury Baked goods. Is the cereal in ad coupon in the store ad or only newspaper ad?